Meagan Bowler, Dean, University Library announces the appointment of Francine May as Associate Dean, Collections and Digital Services, effective July 1, 2018. May has held various positions in public and academic libraries for over 15 years and has excelled in leadership positions here at MRU. She has a clear understanding of the challenges and opportunities that arise for libraries and has proven herself in times of significant change and high stake transitions. Experienced in collection development, technology deployment, and library technical services, May enters into the position after serving in an interim role for the last 10 months. During this time she has overseen the launch of a new library management platform, where she worked closely with members from MRU’s Information Technology Services team to implement this platform, which allows the MRU Library to streamline services and access to resources for students and faculty. Dedicated to teaching and learning, May teaches in the Library’s information literacy program and taught for a number of years as a GNED instructor. 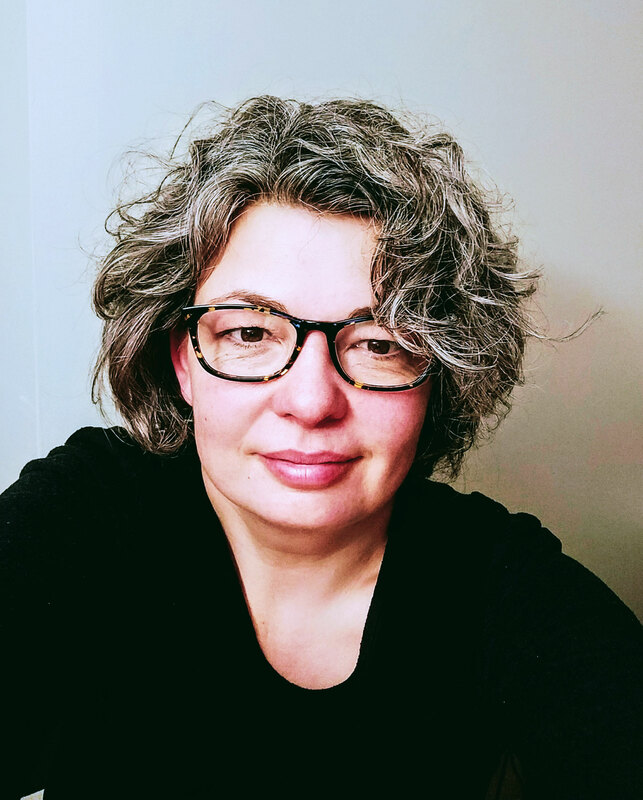 She also serves on Mount Royal’s Human Research Ethics board and had served on the executive committee of the Foothills Library Association and the Alberta Association of College Librarians. May’s research focuses on better understanding the role that libraries as physical spaces play in the lives of their users. She holds a Master in Library and Information Studies from Dalhousie University, Master in Science and Technology Studies from Universiteit van Amsterdam and a Bachelor in Physical Geography from the University of Lethbridge.